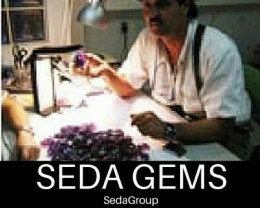 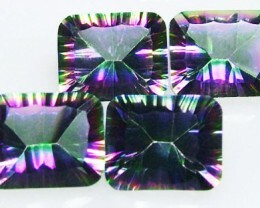 Seda gems is commmited to a full disclosure with a money back guarantee on all stock. 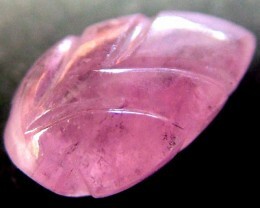 This is a parcel of natural PINK sapphires mined in Madagscar and heat treated to improve the colour. 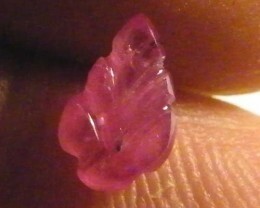 Sapphire is one of the two gem varieties of the species corundum. 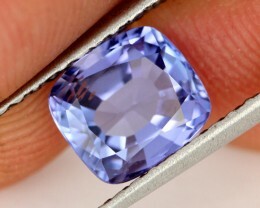 Although blue is the best known hue, the gem occurs in virtually every spectral hue excepting red. 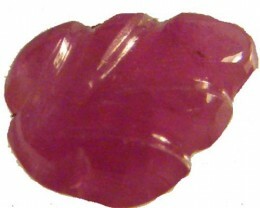 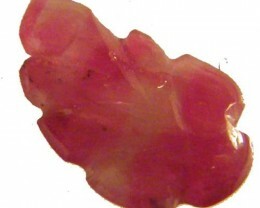 Red corundum is a ruby. 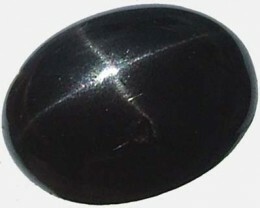 Sapphire may also be colorless, and it also occurs in the non-spectral shades, gray and black. Yellow and green sapphires have traces of iron that gives them their color. 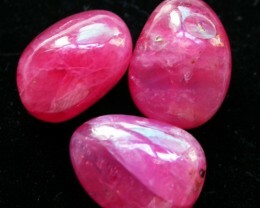 Pink sapphires have a trace of the element chromium and the deeper the color pink the higher their monetary value as long as the color is going toward the red of rubies. 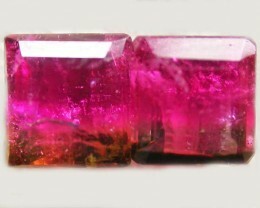 Sapphires also occur in shades of orange and brown, and colorless sapphires are sometimes used as diamond substitutes in jewelry. 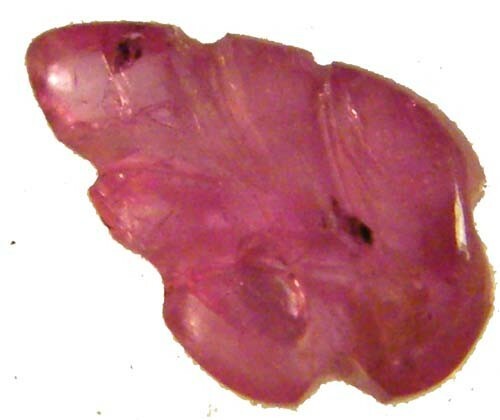 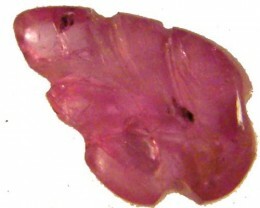 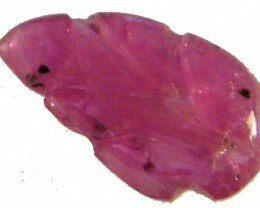 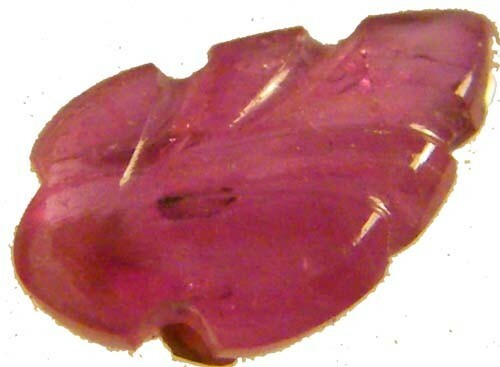 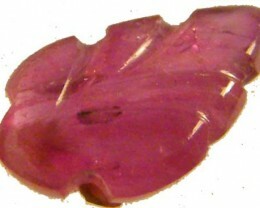 Salmon-color padparadscha sapphires often fetch higher prices than many of even the finest blue sapphires.